Havant & Waterlooville take a huge stride towards National League South safety with this narrow win over the lacklustre Beachboys. Ben Swallow was the Hawks hero as he tucked away a neat finish after great work from Shamir Mullins who evaded the challenge of James Hammond before teeing up Swallow. Concords attempts to get back into the game were falling short and numerous crosses were comfortably dealt with by the Havant rearguard. The Beachboys did show more endeavour in the second half though and caused concern but little more as their attempts at gaining parity were unsuccessful. 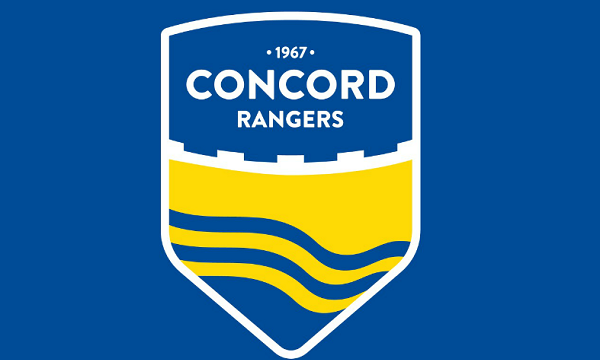 A shot over the top from Taaffe and a few scruffy attempts were all Concord could muster, and Havant saw a good late chance fired straight at Ben McNamara on a rare break forward.